Get to know the locals without pretence or posing. Hong Kong is renowned for its high-tech hotels, skyscrapers and ultra-glamorous rooftop bars, of which there are more scattered across the city than you can count. 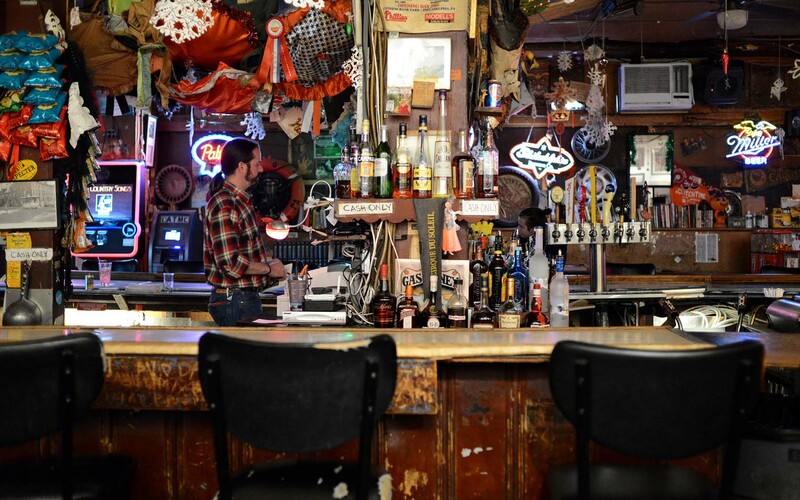 But, sometimes, it’s nice to shoot some pool, enjoy live music, and get to know the locals without pretence or posing – and dive bars are the best place to do it. 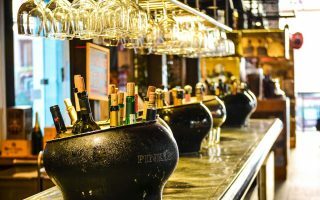 The definition of a dive bar can be quite varied, but, generally, they’re comfortable but basic pubs full of character. Think subdued lighting, dart boards and pool tables, faded posters and neon signs on the walls, and patrons interested in having a laugh. 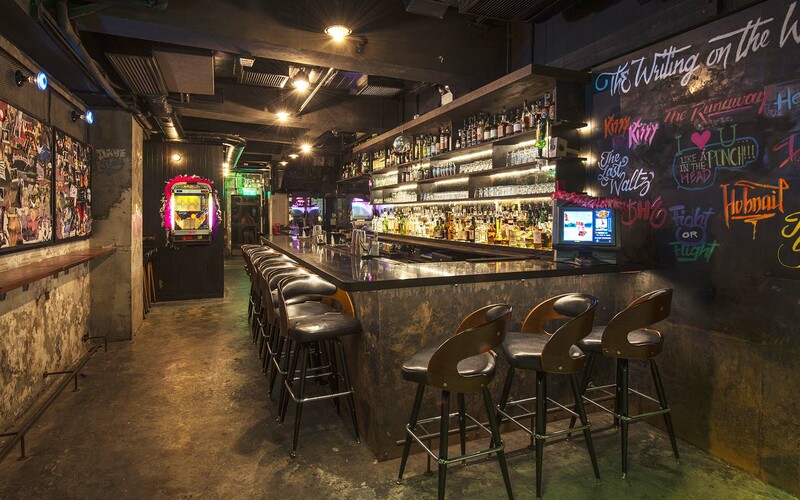 Though numbers are dwindling, there are still a few great dive bars across Hong Kong. 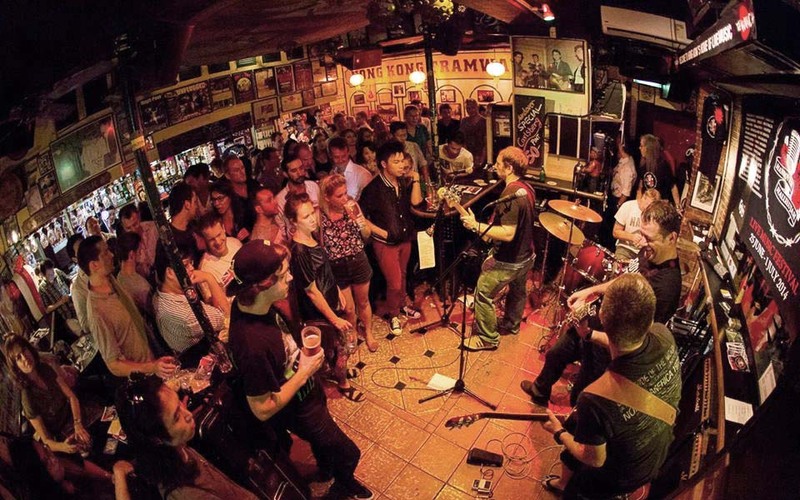 A local institution since 1987, The Wanch is Hong Kong’s home of regular live music. Decked out in Hong Kong paraphernalia, from old tramway signs to retro movie posters and vintage photos of the surrounding Wan Chai neighbourhood, it boasts nightly gigs, reasonably priced drinks, and an atmosphere so thick you could carve it. Acts are mostly rock and folk cover bands, with the occasional singer/songwriter thrown in for good measure. It can be a bit of a squeeze, with the “stage” eating into precious floor space, but that’s part of the appeal. It’s low-key and local, and considering the bar still draws quite a crowd, it won’t be changing any time soon. Another standout in Wan Chai, The Derby is a classic British pub which wouldn’t look out of place on a London high street. Think dark timber panelling on the bar, exposed brick walls, vinyl-backed seats, and a menu of good old-fashioned pub grub. 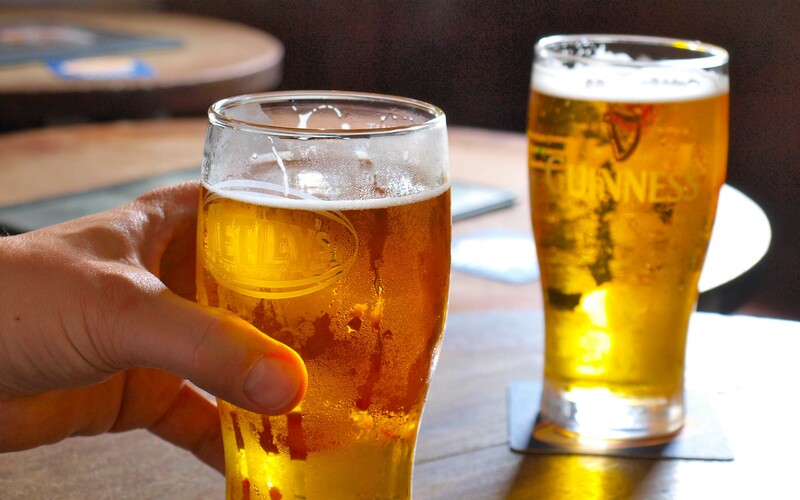 Clientele is a mix of locals and expats, all coming together to enjoy football, fish ‘n’ chips, and a pint or two of Guinness. The real gem, however, is the service, it’s friendly, casual, and welcoming. Things are a bit quiet during the daylight hours, but, when the sun goes down, things kick into gear with live music and the sound of clinking glasses. Opened in 2015, The Pontiac is what you get when you pick up an American dive bar and drop it on the streets of Hong Kong. Mixing urban grunge and a retro rock ‘n’ roll vibe, there’s no other bar in town like it. They specialise in American spirits and single malt whiskies, plus a well-crafted list of just nine signature cocktails. Things can get pretty wild, especially on the other side of midnight. The best description of the vibe is Coyote Ugly, complete with dancing on the bar and shots poured directly into your mouth. If you only get a chance to visit one dive bar in Hong Kong, make it this one. Inspired by Hong Kong’s swashbuckling past, when the waters of the South China Sea were stalked by fearsome pirates, Smugglers Inn is an iconic tourist bar located on the promenade in Stanley. Plastered from floor to ceiling with autographed banknotes, it’s a bar bursting at the seams with history and character. If only these walls could talk. It’s a fantastic spot to sit back in the sunshine and play a few rounds of darts during the day, then kick on to music blaring from the jukebox till the wee hours of the morning. 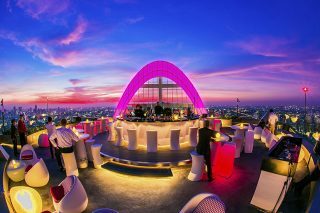 Many bars will boast about their waterfront location or harbour views, but none can rival the incredible location of V-King Lounge and Restaurant – which is built directly over the harbour at Hung Hom. Conveniently accessed via the East Rail Line, it’s the essence of Hong Kong dive bar. The V-King may not be much too look at, despite many attempts to spruce things up over the years, but it makes up for it with a fun atmosphere that really can’t be beat. Best of all, the beer is cold and the dumplings are hot. Those brave enough can try their luck with the popular Cantonese dice drinking game on weekends. Check out Qantas flights to book your next adventure in Hong Kong.